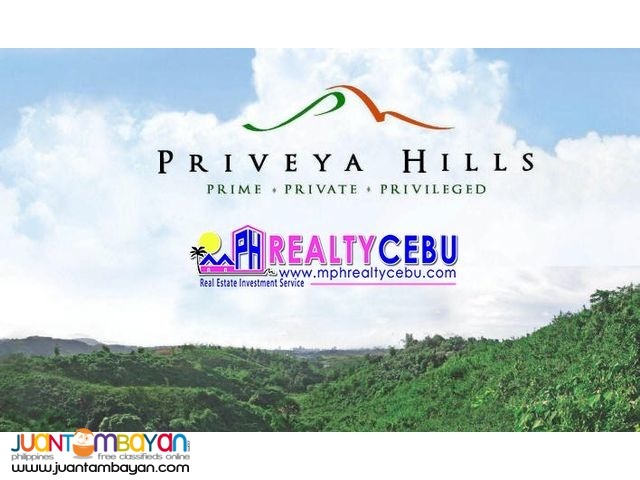 Welcome to Priveya Hills, where luxury and nature seamlessly blend. 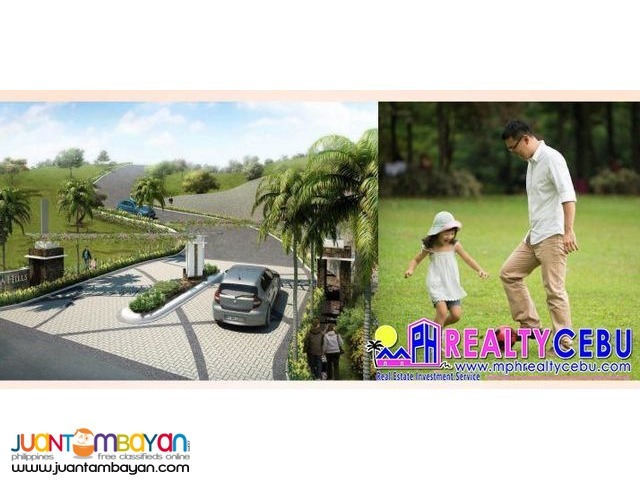 From AboitizLand, Cebu's homegrown real estate industry leader, Priveya Hills is a premier and exclusive community that offers wide open, green spaces set on a natural rolling terrain. 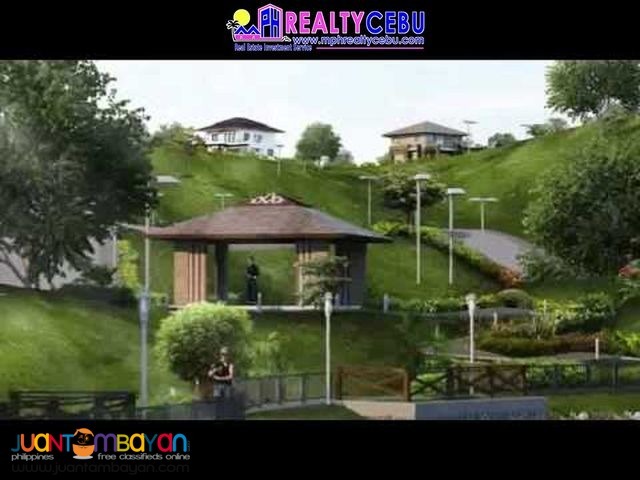 It is a PRIVATE neighborhood for the PRIVILEGED who value a PRIME investment. 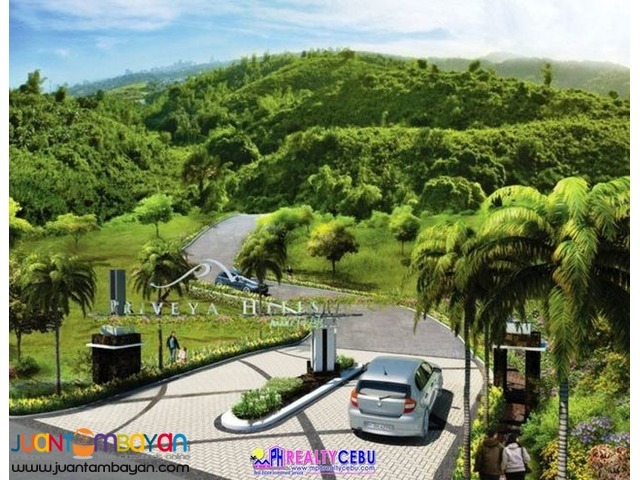 Centered on sustainability, Priveya Hills has 45% green open space -a total of 3 hectares of parks and 2.1 hectares of landscaped terrain. 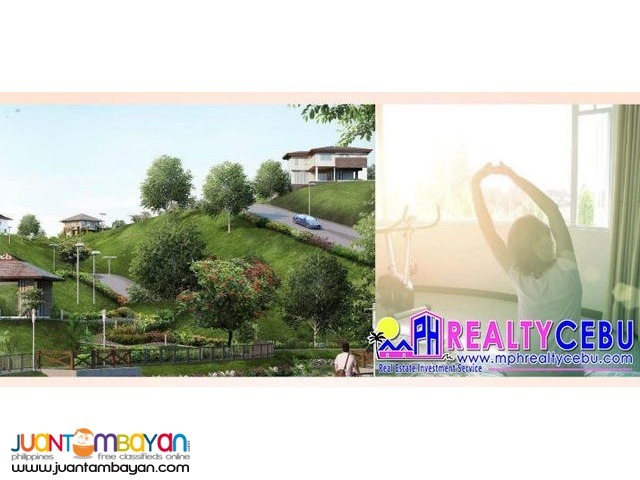 It is a private sanctuary that boasts of low-density dwelling at only 13 lots per hectare. 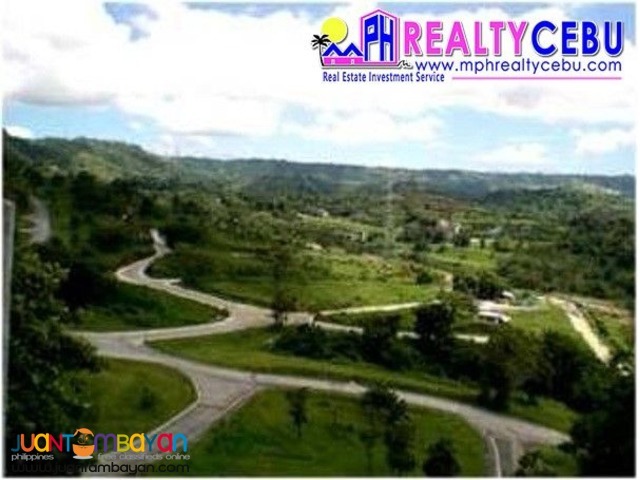 Priveya Hills is strategically set on the green northern valleys of Talamban, Cebu, only about 20 minutes away from the central business district. 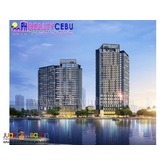 It commands a wide vista of Cebu and Mandaue Cities. 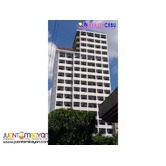 The prime location brings your family close to exclusive schools like the Ateneo de Cebu, the Cebu International School and major institutions like the Cebu North General Hospital, among other establishments.